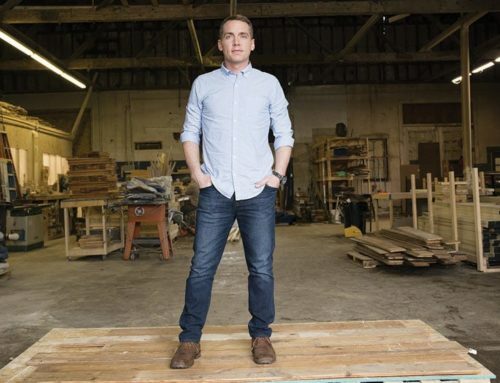 These tenacious leaders prove they have what it takes to succeed in the world of remodeling, construction, and design. The field of construction isn’t a boys’ club anymore. According to the Bureau of Labor Statistics’ 2017 Population Survey, nine percent of those employed in construction are women. From flaunting stereotypes to breaking through barriers, here, six of Atlanta’s home improvement trailblazers talk about what it’s like to work in the industry and what they see as the future of diversity in that arena. 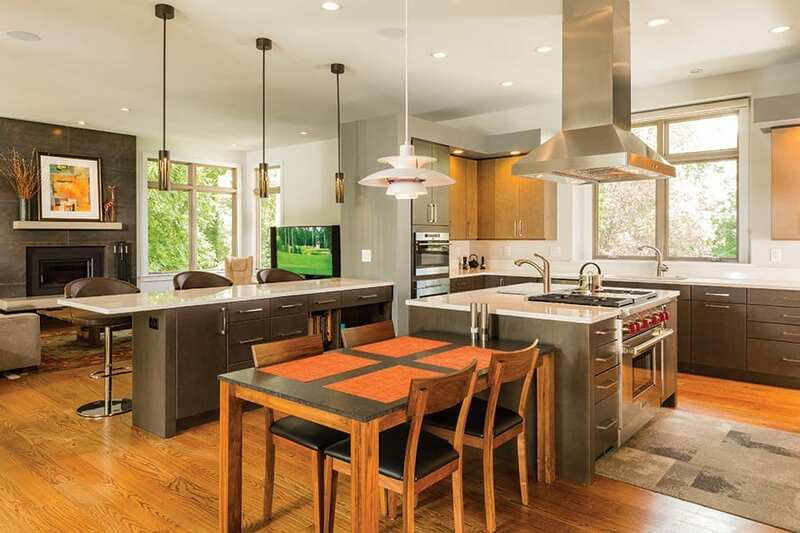 Melissa and Laura work closely together on remodeling projects, like this stunning kitchen remodel in East Cobb. 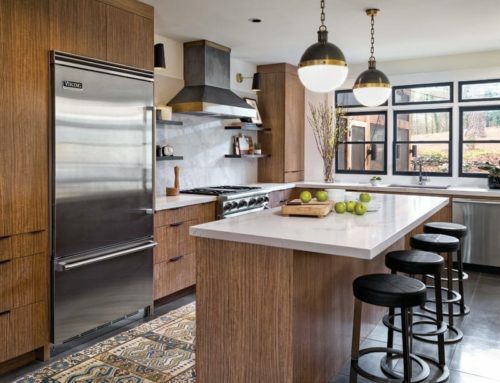 “The challenge was that our client wanted a place to entertain large groups, but also an environment where she could cook with her kids,” Melissa says. 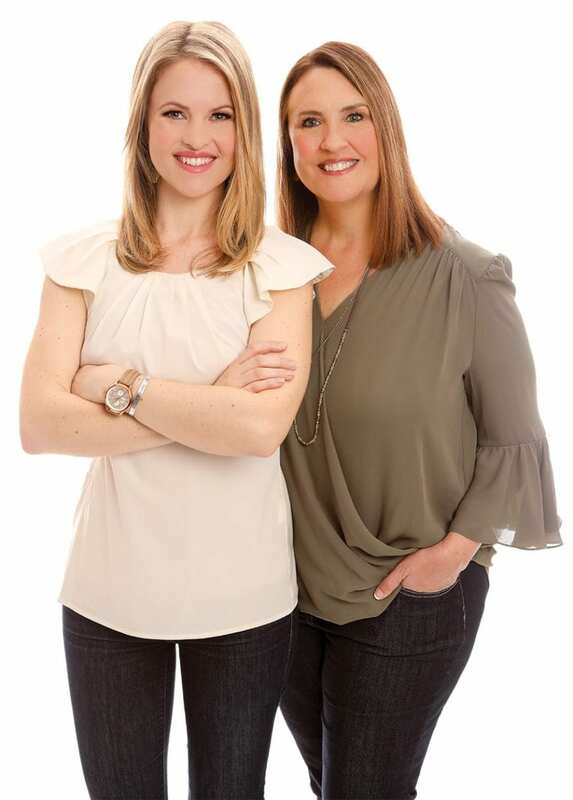 Melissa Bean says of working with her daughter, “Laura’s a very independent, strong businesswoman. 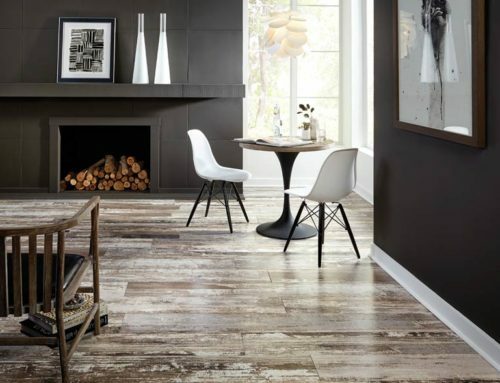 She recognized that we needed a design manager to hold clients’ hands through the remodeling process. She developed the role and she’s knocking it out of the park. Clients value her opinion—she’s capable and they know it.”Melissa is no stranger to “just doing it” either. Construction is a field she is intimately familiar with, as she’s the fifth generation in a family of contractors. “I love construction and wanted my own company. I felt I could do so much better than what I was seeing in the industry,” she remembers. “In the early years, there were crews who didn’t want to work with a woman. I thought, that’s OK—they can go work for someone else. And a lot of times, if men came into our office, they’d pass right by me and look for a man to talk to.” But, Melissa says that she considers her gender an advantage in her business. 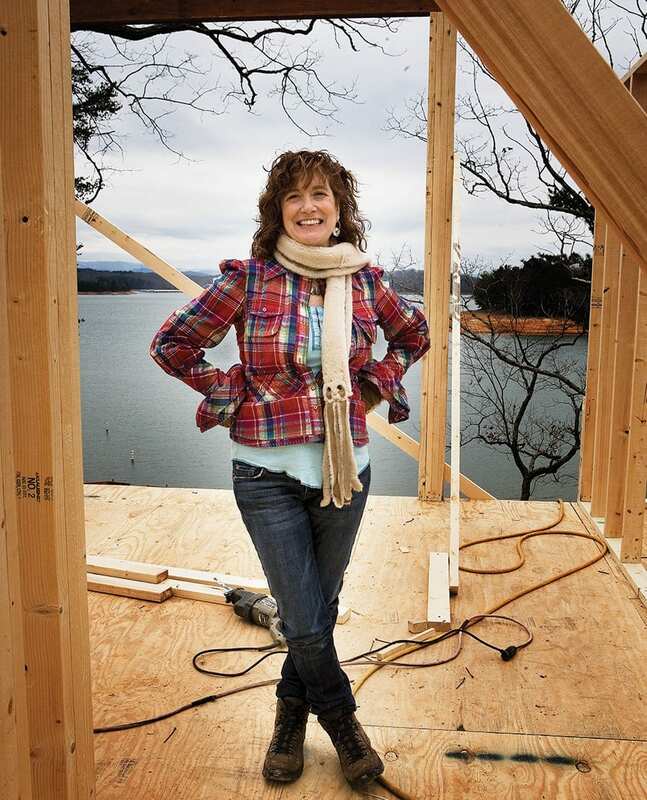 Photos courtesy of Handcrafted Homes, Inc. “Can you believe that only seven percent of construction-company owners are female?” Judy Mozen asks. 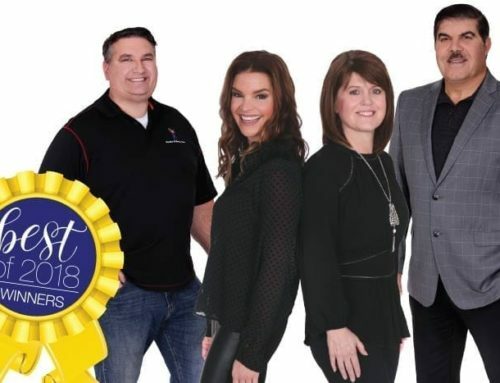 She should know—as past president of the National Association of the Remodeling Industry (NARI), she’s acquainted with virtually everybody in the trade. 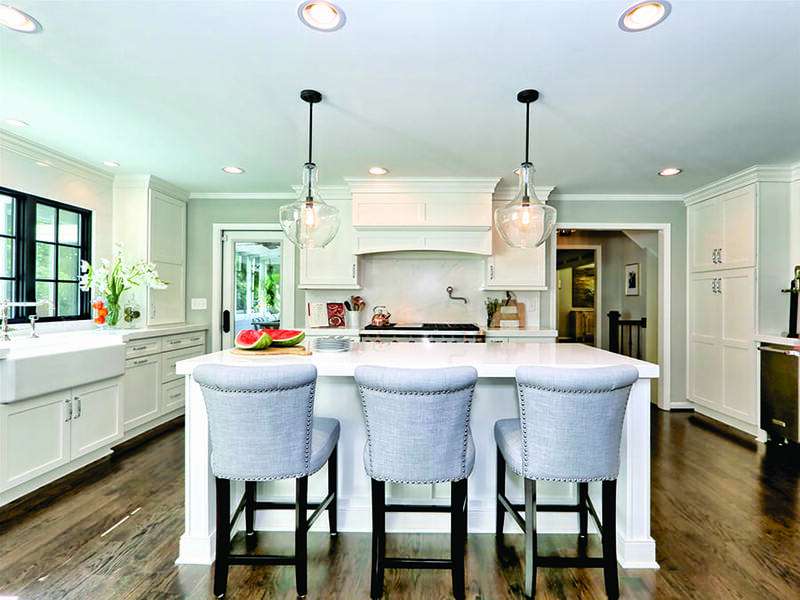 And, as a master-certified remodeler and president of Handcrafted Homes, Inc., Mozen is a rare sight—a female leader in the world of home building and remodeling. “Construction is probably one of the few industries in the world that’s kind of off limits to women,” she comments. “There aren’t that many women who know much about construction. Some of the strongest women I know, who are running big companies out there—when it comes to construction, they back off. One female client of mine told me, ‘You’re the only contractor I interviewed who looked me in the eye. For over a decade, she worked as a House Leader, responsible for the entire “build” of a Habitat house, including the crew. Now, she’s been promoted to a Repair with Kindness manager, in charge of rehabilitating homes in need of critical repairs throughout entire neighborhoods where the organization builds. “Typically, when I say I’m in construction, people think it’s a matter of having strength. But no, it’s about knowledge. Do you know the procedure of putting a house together or repairing it? Do you know what to look for? I do it all—from fl oors, to putting up cabinets, to shingling roofs,” she says. Kagika has been with Atlanta Habitat for Humanity since 2008. She’s currently the Repair with Kindness manager and works full time supervising critical repairs on existing homes. 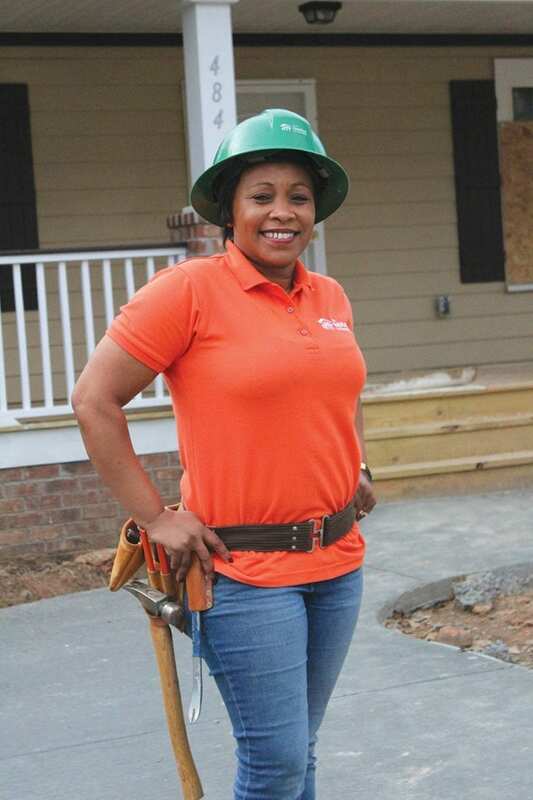 Keiffer Phillips–Patricia Brown Builders, Inc.
“I can honestly say it never occurred to me that I was entering an industry that was ‘male-dominated,’” Patricia Brown says when asked about her work as a general contractor and owner of a home-building business. She and her husband opened Keiffer Phillips–Patricia Brown Builders, Inc., almost two decades ago, so she has plenty of experience in the office, but also on job sites with mostly male colleagues. 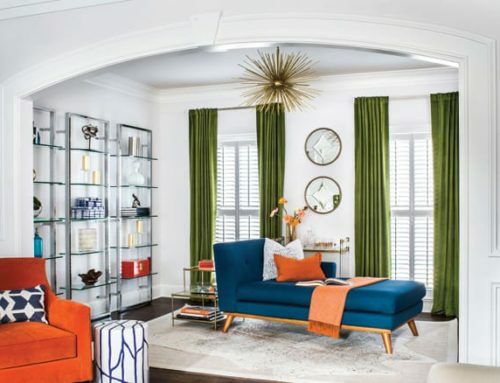 She ticks off a list of other TV shows where her crew has done behind-the-scenes construction: Netflix’s new season of “Queer Eye,” HGTV’s “Elbow Room,” season one and two of FOX’s “Home Free,” and the DIY Network’s “Super Great Rooms.” “My crews help with carpentry, building, framing, installing windows, painting—everything. And my evening crews help the shows stay on schedule when needed,” she says. Green is used to being one of the only women in the room. “Everyone who meets me thinks I’m a designer because I’m female. But I’m a licensed general contractor with my own building and remodeling business. The TV shows are just a side gig for me.” She says she’s never been afraid to walk into a male-dominated arena to compete head-to-head. “For example, I play poker. There aren’t a lot of women doing that. I’m not going there to prove a point—I just don’t feel limitations. I don’t feel out of place. I have five sons and a husband! So I’m used to being the only girl. My undergrad degree was in computer science and, let’s face it, that used to be nothing but dudes. 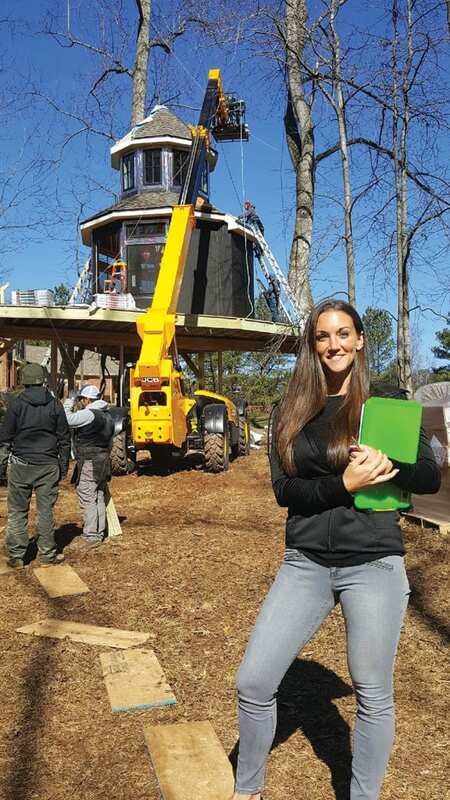 One of Green’s most recent projects is a tree house built in McDonough for Shaquille O’Neal—her company is a behind-the-scenes general contractor for Animal Planet’s TV series “Treehouse Masters. I don’t feel limitations. I don’t feel out of the place. I have five sons and a husband! I’m used to being the only girl.